This is the first time Rakan has a solo skin. 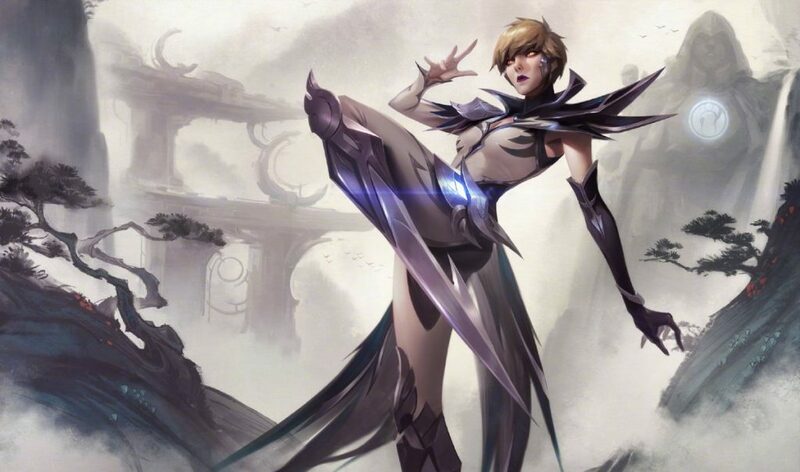 Invictus Gaming’s League of Legends World Champion skins have finally been unveiled. 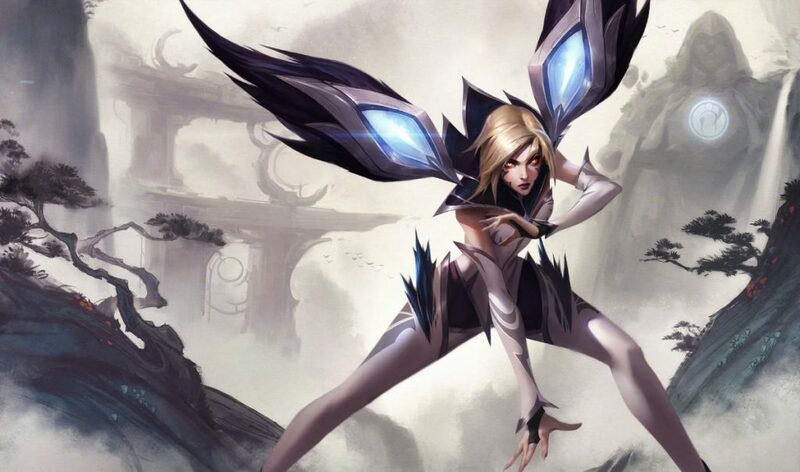 The skins include Fiora, Irelia, Camille, LeBlanc, Kai’Sa and Rakan who will all be heading for PBE testing soon. 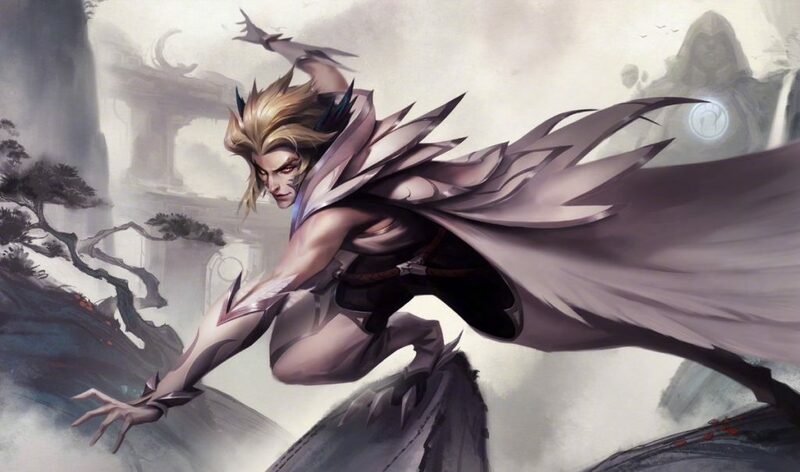 It’s interesting to note that this is the first Rakan’s skin to come without a matching Xayah skin. 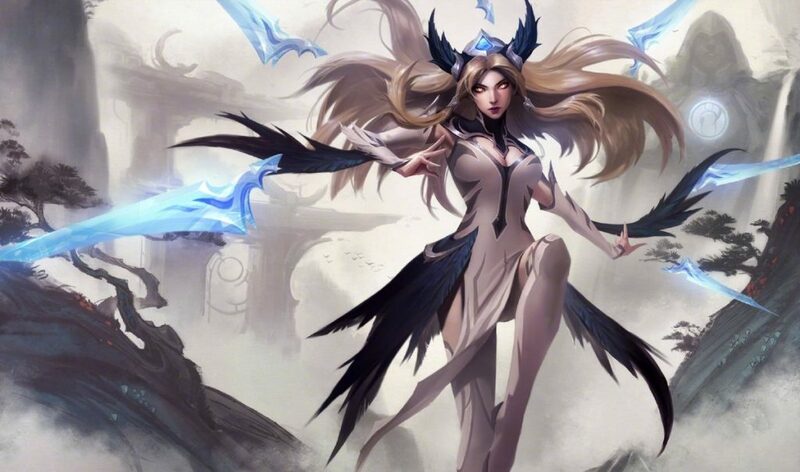 Previously, The Lovers’ Botlane would always come in pairs, for example, Park “Ruler” Jae-hyuk and Jo “CoreJJ” Yong-in J picked them for the Samsung Galaxy 2017 world championship skins. 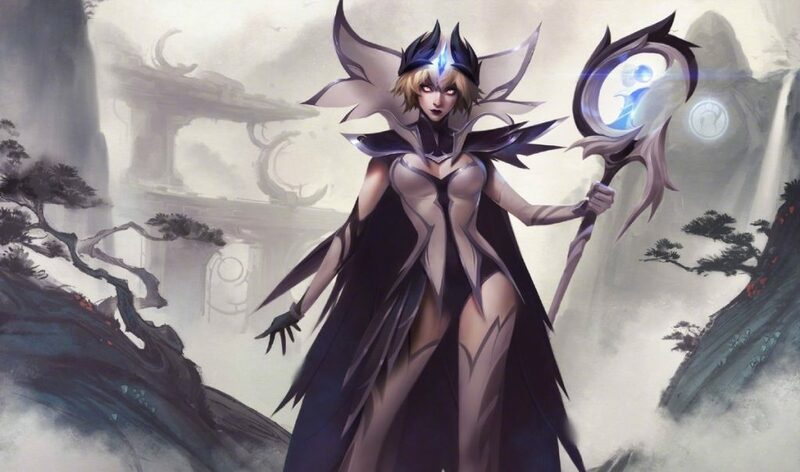 Each IG skin comes complete with splash artwork showing their cosmetic details. The artwork seemly takes inspiration from IG’s Chinese heritage with muted colors and nature aspects, which are similar to those in traditional watercolor paintings. 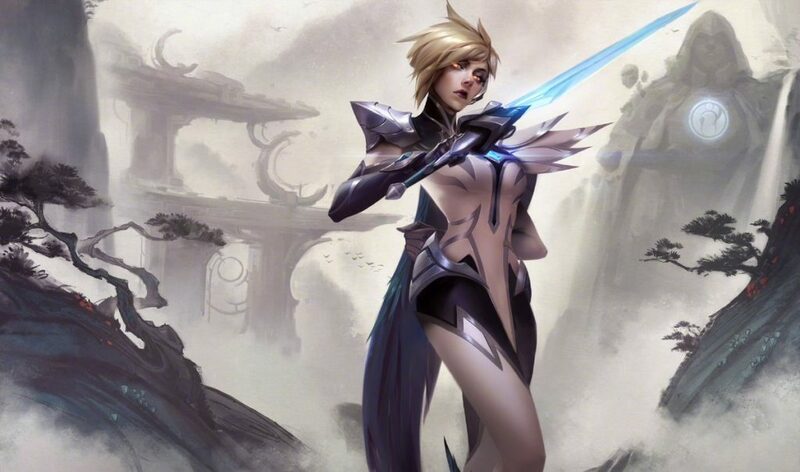 The release date and final pricing of the IG skins is yet to be confirmed, however, they will be heading to the PBE very soon.